Pamoja supported Abu-Bakar’s teen mother, to raise him and to finish her primary level education. Abu-Bakar is an attentive boy. His class performance is above average. 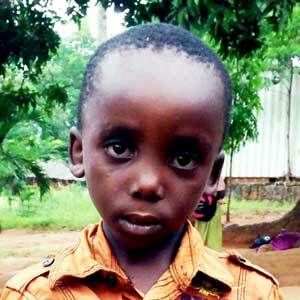 He is especially strong in language and math, and dreams of becoming a doctor.